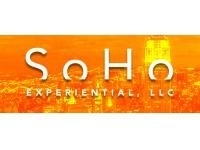 Elite Marketing Group develops on-site experiential campaigns to engage consumers. We use our suite of digital marketing solutions to support these programs beyond the on-site engagement. We design breakthrough experiences that will inspire your audience to engage in your messaging and your brand, completely based on your objectives. MVP Collaborative offers the best of both worlds: the experience typically found at a large agency and the flexibility clients look for in a boutique. Infinity Marketing Team: No Boundaries. 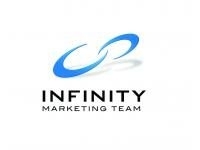 No Limits.A fully integrated and award winning marketing, event, and promotions agency, Infinity Marketing Team creates and executes campaigns designed specifically for each of our clients' brand objectives.